The design of the new Salt Lake County Flight Park incorporates launching and landing pads, interpretive signage, a modern pavilion, restrooms, and parking to support free flight enthusiasts and the spectators and patrons that go to watch and learn about the area and the flying community. 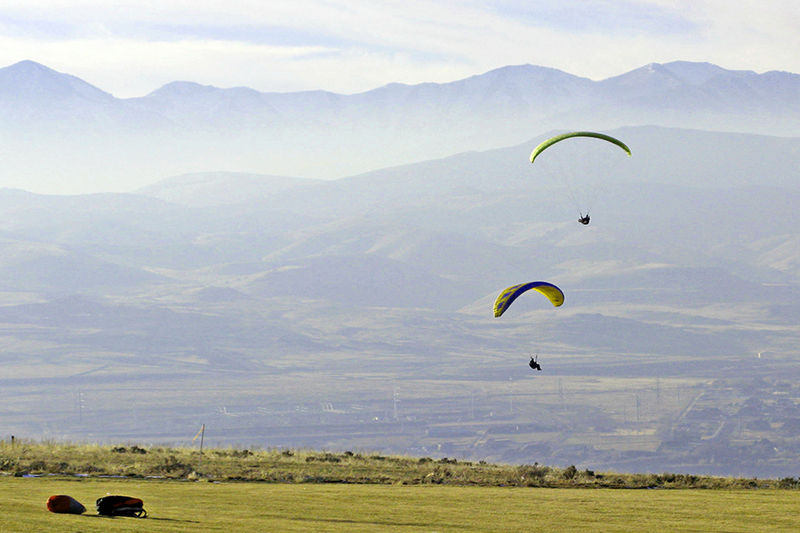 Flyers of various types of aircraft have flown at the location of the Salt Lake County Flight Park since the 1920s and today the location is known as one of the top 5 destinations in the world for hang gliding and paragliding. 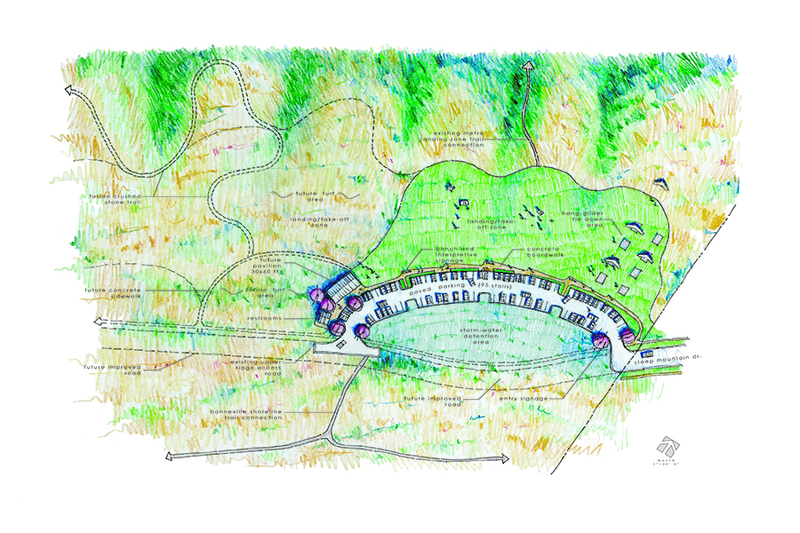 The design of the park encourages activity, while also preserving and enhancing the natural resources of the site. The design was a collaborative effort between the landscape designers and architects at Sparano + Mooney Architecture.